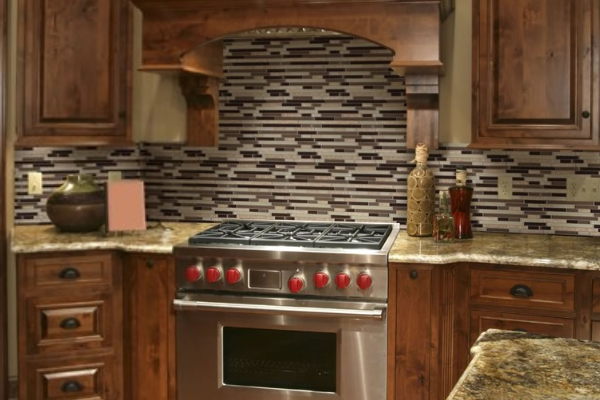 Glass mosaics are great for people to use because they have a nice sheen to them that is going to look much nicer than just about anything else that you can buy. You can get glass mosaics that are going to be easy to use, and they are going to reflect light in a way that is much more beautiful than other tiles. They work great outside, and they will look nice in the bathroom or the kitchen. Check for them in our store. Porcelain tiles are what you are going to find in the hotels that you stay in. They are very clean, and they are going to look really clean most of the time. They are very easy to clean, and they are going to provide you with a way to make it so that you can get a homogeneous look in your bathroom or kitchen. You can put the same tiles in the all the rooms to make sure that they match. 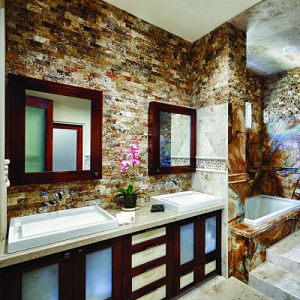 Natural stone is going to look like something that you had imported, and you will give the appearance that you had something imported that you wanted to use in your kitchen or your bathroom. There are several times when you are going to pick out something that looks like another stone, and you are going to get a much better look because you have invested in something that is truly beautiful. Metal tiles are going to look like you cut off metal sheets that are made in the shape you want. It might even look like you did it yourself, and you will give the whole area the handcrafted look that you were going for. This is a really nice choice when you want to do the ceiling or the walls, and you will be able to use the metal tiles to accent other colors in the room. You will love the way they look, and you can get them in more than one thickness. Stone hatches look like they were hatched by hand by someone who is skilled with stones. You cannot afford to get a mason to make these for you, but these nice stone tiles are going to look just like the tiles that you have used in other parts of the house. 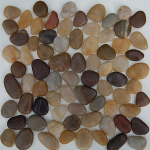 You get a little consistency in the stones that you use in the house, and you will love the way these look because their intricacy is hard to beat. Porcelain stone is a nice combination of the smooth porcelain and the tiles that you have been using in other parts of the house. You get the heavy feeling of these tiles, and you get to enjoy the tiles because they have such nice colors. 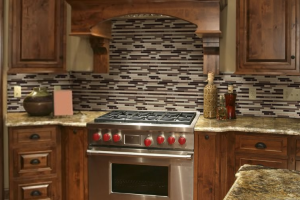 Everyone who is looking for a way to make the house look better should try to go with these because they are so beautiful in comparison to other tiles that you might buy. The striking color and stone makes something everyone will marvel at.